Nick was born and raised in Andria, Southern Italy and has been in love and involved in music from an early age. With a passion for electronic music and reggae, Nick began DJing and establishing himself in the House clubs in and around the city of Bari.In 2011, Nick secured a place on the Electronic Music Production course at SAE institute in Milan and has been producing tracks ever since. 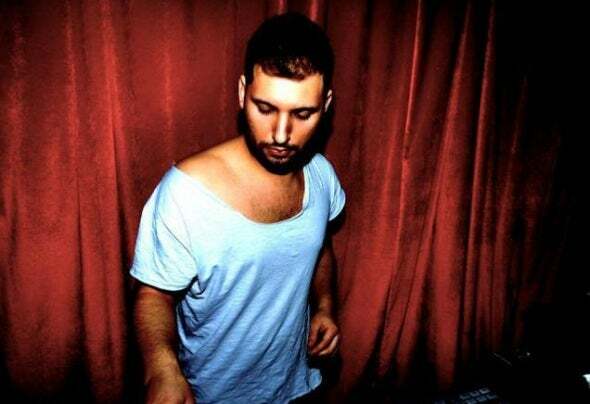 His latest club productions fuse Tech and Deep House and are regularly supported by several of the leading international DJs, including Marco Carola, Richie Hawtin, Locodice and Slam.With residencies in Berlin at Morlox, Nick spends his time between London, Berlin and his native Puglia. Having played as a guest at the Lost event at the Ministry of Sound and for Onvision at Egg, Nick is building a solid reputation for himself on the underground House music scene thanks to his energetic and flowing sets he is playing at across Europe.